Give them a chance, you guys. They just want to eat all the bugs and pollinate tequila plants. 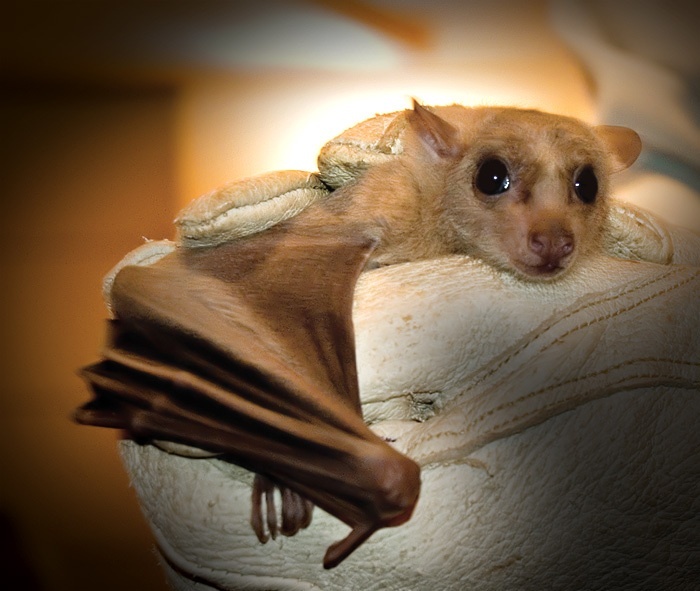 Look at this bat. That's a nice bat. Nobody really likes these guys, though. 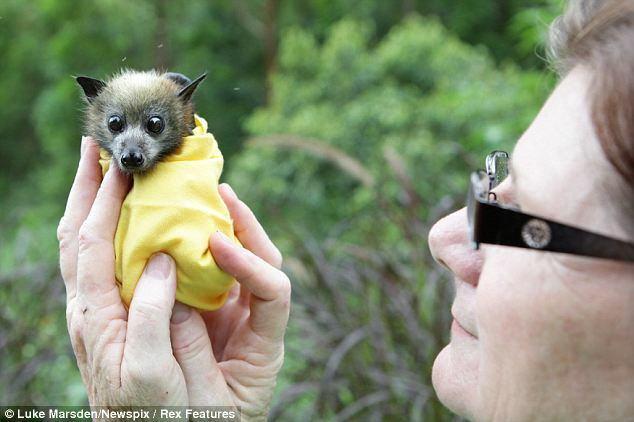 Because people think bats are terrifying little sharp-toothed bundles of flying hate. And give love in return. Poor, misunderstood bats. See this one?! It's like a little hamster with wings! Oh my god! And they're big fans of watermelon! And not only are they the cutest. Oh, no. 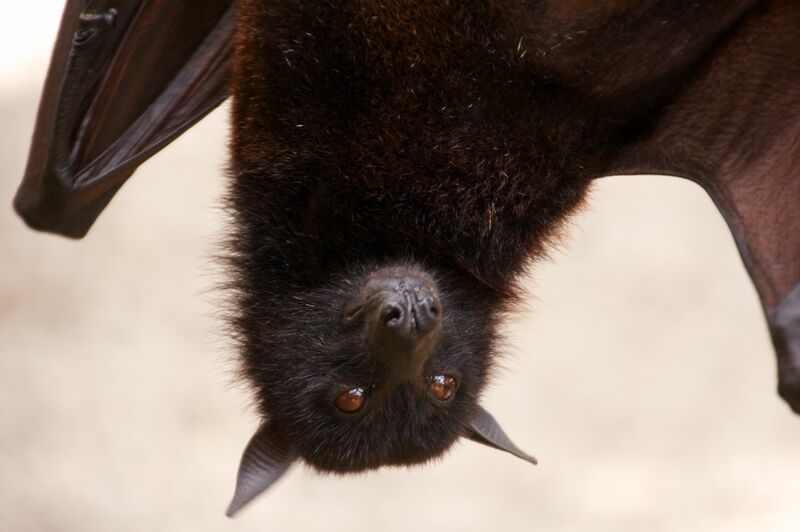 Bats are wonderfully useful creatures to have around. Someday, this guy will be able to eat 600 mosquitoes in an hour. This is a mosquito-killing MACHINE. 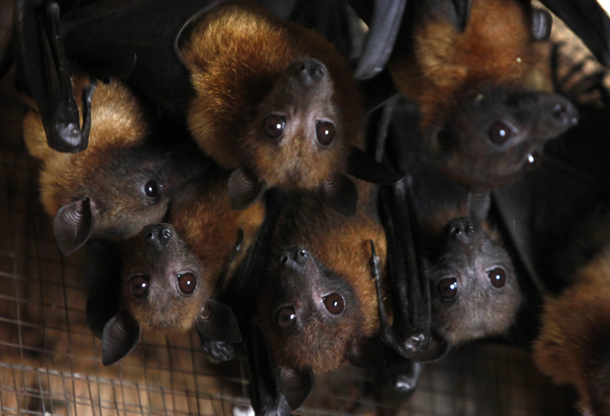 These people say that bats pollinate a bunch of different plants and/or spread their seeds. Seed production of the agave plants used to make tequila drops to 1/3000th of normal without bats to pollinate them. I mean, don't get me wrong. Which makes it sort of less awful if one of them beelines it for your hair.